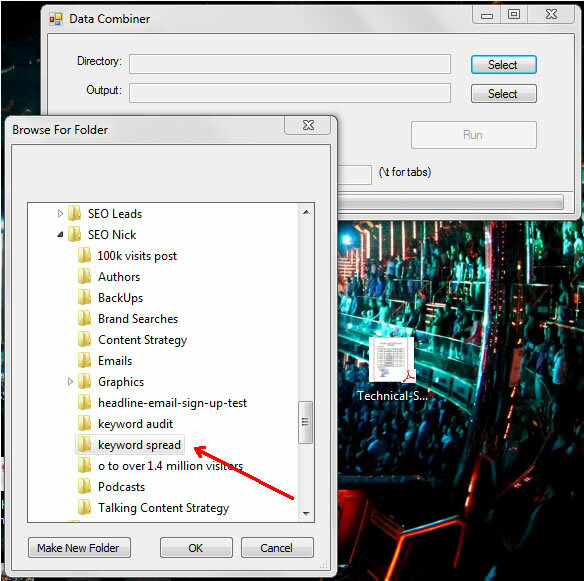 I use a variety of tools including SerpIQ for SERP-level keyword competition, an internal tool that hits several external API’s to pull in related terms, and what used to be the Google keyword tool – and has since become keyword planner. Input 1 (yes, only one) keyword at a time – and set to [exact] match only. This is where it gets tricky – because there has been a few changes. 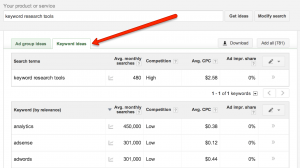 This will maximize the total output and suggested variations, which tops out at just over 800 keywords per run. 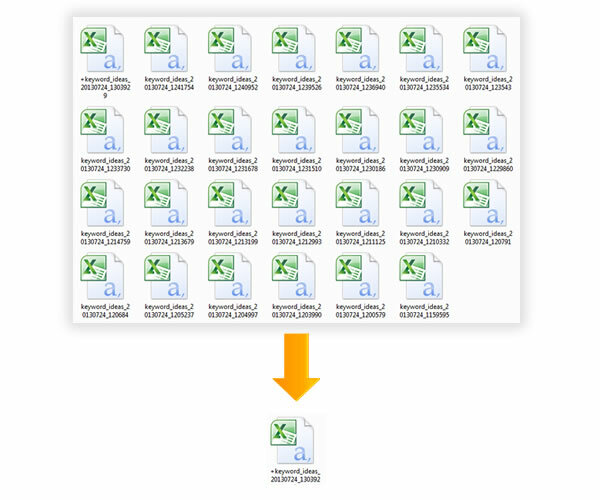 After you’ve finished your first run, export to CSV, and then sort in descending order by local monthly searches. 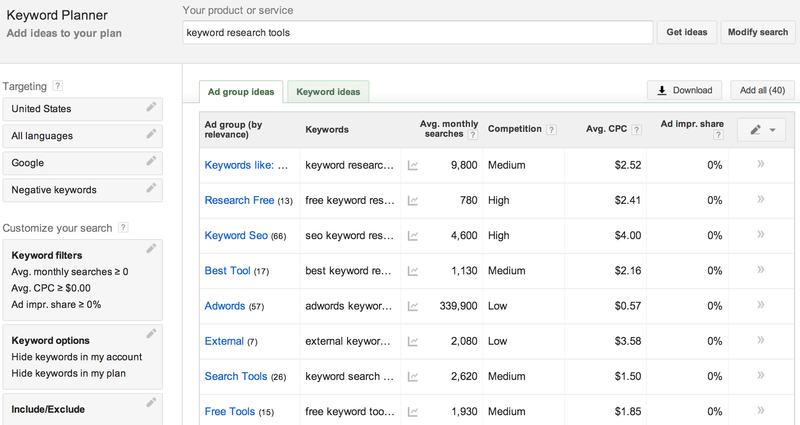 You’re specifically looking for the most relevant keywords with the highest search volume. Choose up to 10, and run each of them individually back through the keyword tool. Export the full results to CSV every time. Feel free not to stop at 10, if there is more keyword gold in there, for every good, relevant term – run it through the keyword tool. Every time you are running a new keyword that is closely related to your core keyword you are expanding your list and picking up more and more related terms. 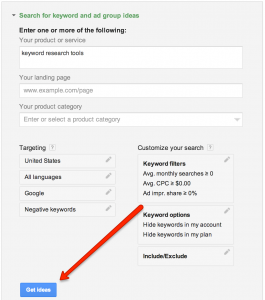 There will be a lot of duplicates, but you will continue to get new keywords each time. At this point you should have 11 files, and somewhere in the ball park of 8 to 9 thousand keywords, but that’s not convenient. Now you’re faced with the task of either individually sorting and cleaning up all of these files or copying and pasting all of this data into one sheet, again, that’s not convenient. So I built a small windows desktop app to do precisely this, I call it the keyword combiner, and you can download it by clicking the link below. 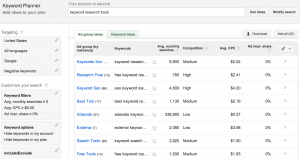 Need help building an SEO strategy with this keyword research data? 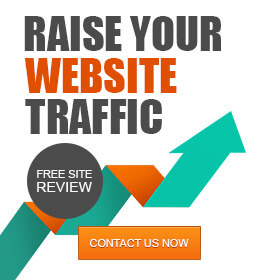 Ask for a free SEO offer! When you get there simply enter your email address, and set the price to ‘0’ and voila, all yours. [testimonial picture=”http://www.seonick.net/wp-content/uploads/2013/09/74fdb5ca46b5807c3abcffd042ca1293.png” name=”Ryan McLaughlin” role=”Clarity Ventures” align=”featured”]The Keyword Combiner saves me so much time. 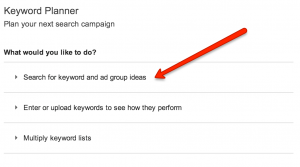 Typically a new project comes with many different keyword lists from past vendors, separate targeting, etc. As soon as I got my hands on this tool I went straight to my client folders to begin consolidating CSVs that were still sitting separately. It is worth noting that I have been having some issue with the window re-sizing across different versions of Windows; if it renders short of full-width, just re-size it. Now you want to make sure all of your .CSV files are in the same directory (folder), and that there is nothing else in there. Click the top ‘Select’ button and choose your directory. 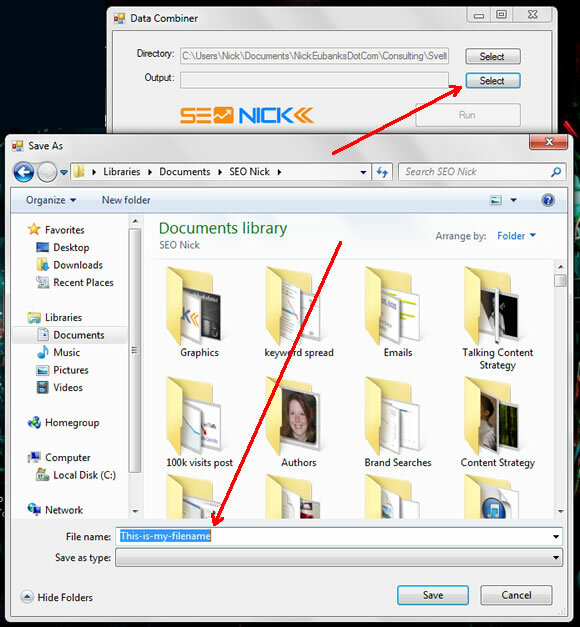 Next click the bottom ‘Select’ button and choose where you want to save the file and give it a name. Optionally: If you have data sets that are tab delineated versus CSV (which stands for comma separated values) you can also use this tool, just select the “Custom Delineator” checkbox and enter “\t” into the text field on the right. Now you’re ready to Run. Click the button and watch the green progress bar shoot across the bottom of the window – I’ve run upwards of 100 files and it has never taken more than 5 seconds. Again, this is a super-simple tool – but very useful if you do a lot of keyword research with Google’s keyword tool or across multiple sheets and files, helping you quickly combine your mess of files into one clean file. This makes it far more manageable to go through the motions of sorting, filtering, and de-duping all of your keywords so you can begin to gather the rest of your data; DA, PA, # of links, LRD’s, etc. Like the tool? Get an advanced keyword analysis from our SEO specialists! Request an offer!